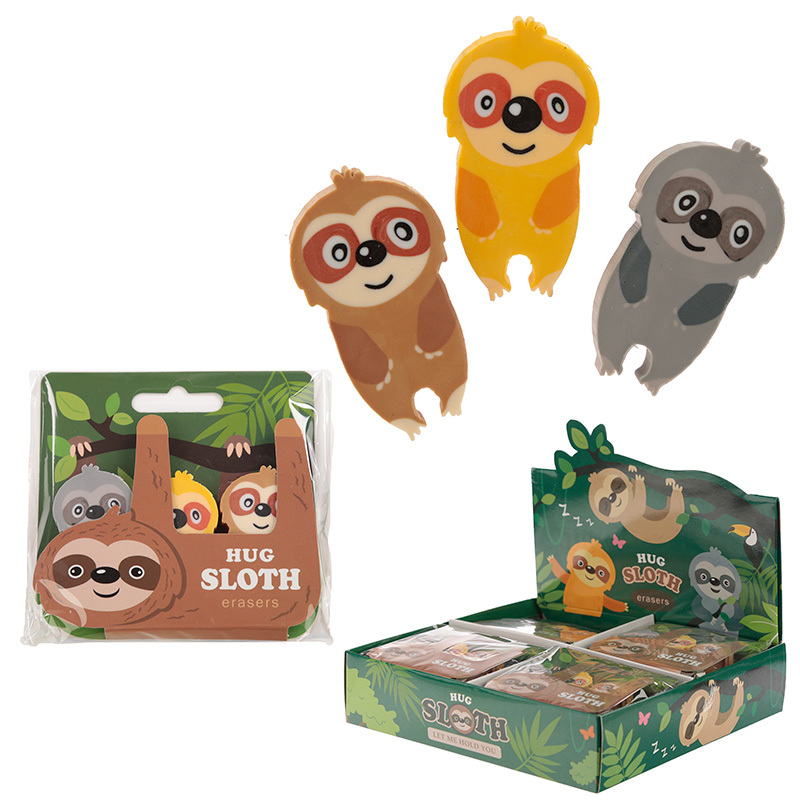 Kids and adults all love novelty stationery and we have a great selection or pens, pencils, erasers and sets in a variety of fun and colourful themes. Great as stocking and party fillers our range will definitely have something for all tastes. This item is CE marked not suitable for children under 3.